It’s no secret that private adoptions are typically very costly, often ranging from $10,000-$50,000. The journey to parenthood usually doesn’t require so much in your savings account, so it makes sense that a lot of hopeful adoptive parents consider fundraising to cover their adoption costs. It is important to realize that fundraising for your family growing can be complicated and perceived differently by each person you talk to about it. 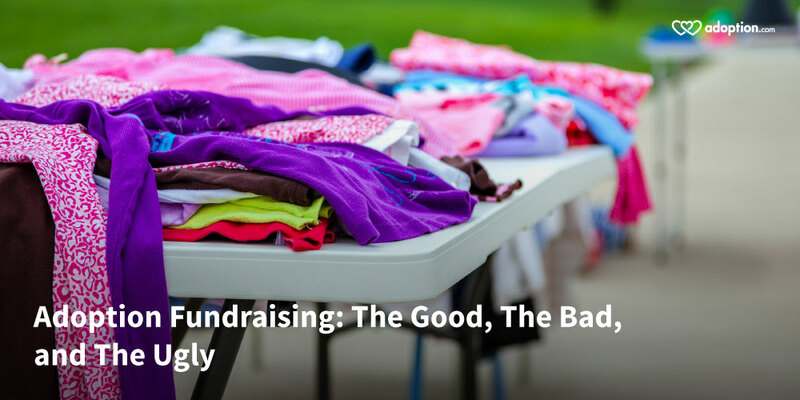 Even in adoption support communities, the simple question of “How do you feel about fundraising for adoption?” can get varied responses and sometimes even spark arguments and hurt feelings. Why is it such a hot topic? Because like anything else, people have formed opinions based on preferences, experience, comments, feelings, and education. Many couples suffering from infertility have tried costly fertility treatments that failed and were never covered by insurance or refunded. This can be devastating to a couple who just wants to be parents and are left with an empty bank and empty arms. Turning to fundraising may be their next option. Even if you never had any of those costly treatments and just went straight for adoption, your bank account might not have the money you need for adoption. So what are your options? 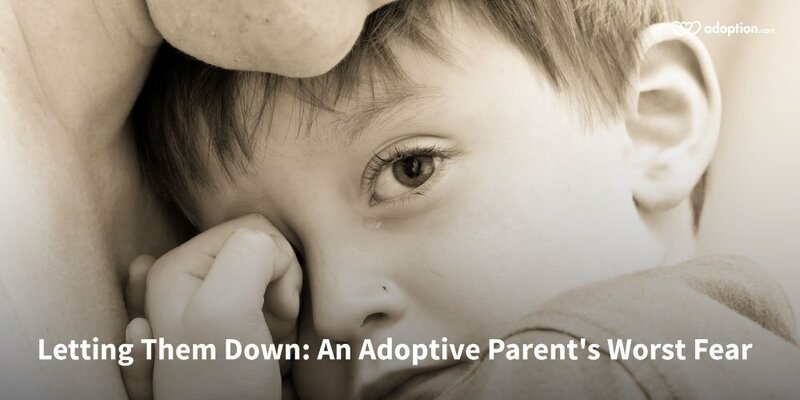 Click here to read the rest of the article at adoption.com. 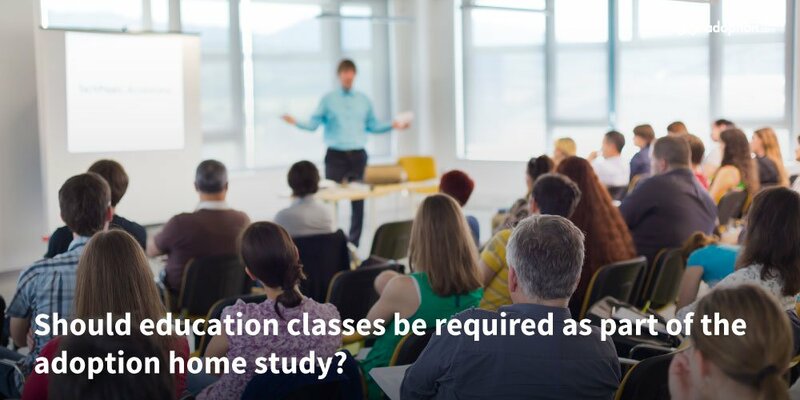 Depending on the type of adoption you are pursing, various training will likely be a part of completing your home study. You may question the reasoning behind the time-consuming classes, books, tests, group meetings, etc. You may wonder why adoptive parents are subjected to education when people who have children biologically aren’t required to have training. Each state and each agency has different requirements as to what counts as training and how much training or hours of classes are required. I look at every chance to learn something new as a blessed opportunity. I personally LOVE to learn. I even would go as far to say that your training in adoption shouldn’t stop at the finishing the home study. Continued education in adoption, changing studies, and helping your child through the emotions of adoption is all something we can learn more about. So what can you take away from those classes, books, magazines, and movies? Read the things you can expect to learn through adoption training by reading the rest of my article at adoption.com. 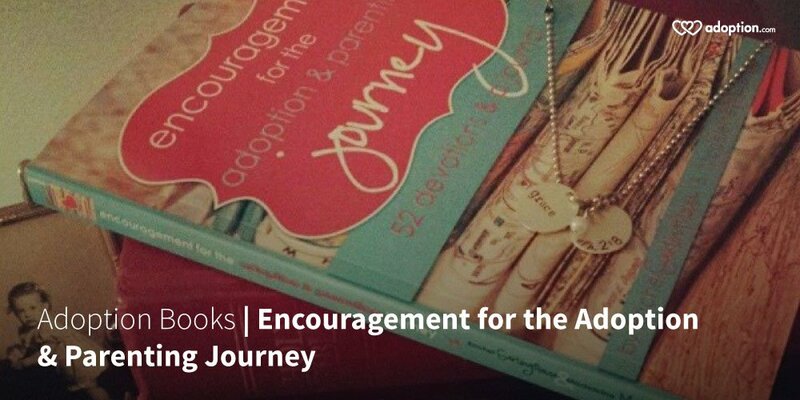 Are you looking for inspiration during your adoption journey? Do you just have a soft spot for tender, heartwarming stories? Chicken Soup for the Soul: The Joy of Adoption is a compilation of adoption-themed tales. While it was published once as Chicken Soup for the Adopted Soul, it has been updated, with 17 new stories added. Written from the perspective of adoptive parents, birth parents, those who were adopted, and others touched by adoption, these very real stories open up our eyes to unique, yet familiar, situations. I am a sucker for a good tear-jerker, but in all honesty, lately I have avoided many movies and books that I know will require tissues in an attempt stifle my blubbering mess. 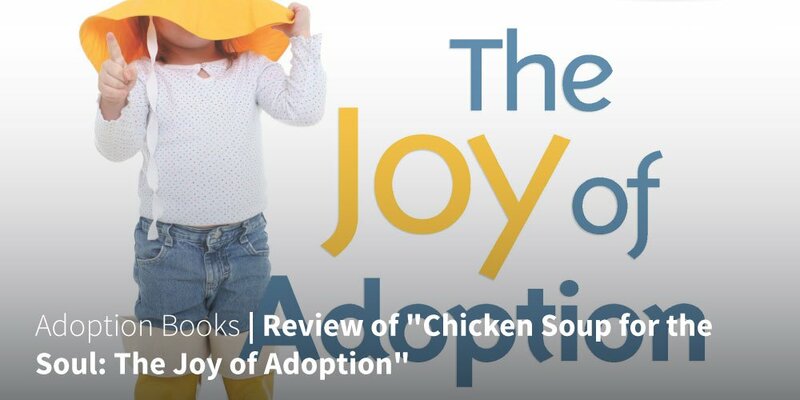 When I was asked to read and review Chicken Soup for the Soul: The Joy of Adoption, I was a bit hesitant… read my review of the book here at adoption.com. Do you have a heart for adoption? Most people know that Dave Thomas, founder of Wendy’s restaurants, was adopted. His passion for finding children their forever homes inspired the Dave Thomas Foundation for Adoption. Although Dave has passed away and the restaurant chain is now owned by another corporation, his legacy lives on. One day during lunch, my husband snapped a picture of his Wendy’s drink cup and messaged it to me. On the cup was a challenge to complete the heart with your hand and Tweet, Facebook, or Instagram a photo and use the hashtag #Share4Adoption. If you did so, Wendy’s would donate $5 to the Dave Thomas Foundation for Adoption for every original share! You can guess where I decided to have lunch that day, too. When I asked why Wendy’s is so active with this foundation, Frank Vamos, Director of Brand Communications for Wendy’s, stated: “Today, Wendy’s continues to be at the forefront of advocating for children in the North American foster care system—and our franchisees take great pride in supporting this partner through their work that embraces Dave Thomas’ passion for the Dave Thomas Foundation for Adoption. 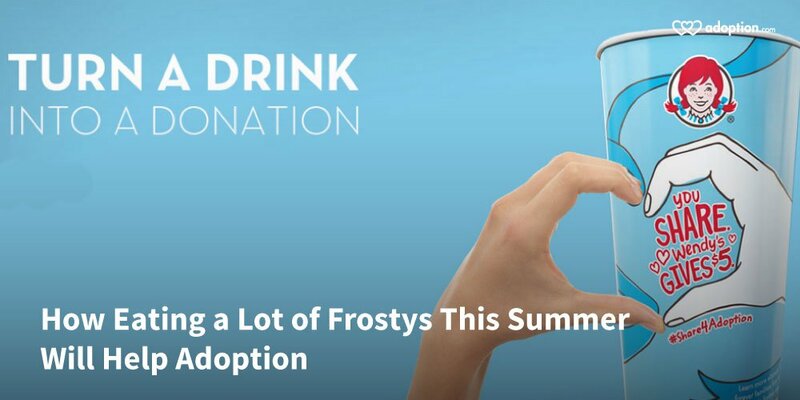 To learn more about the Share4Adoption Wendy’s campaign, read the rest of the story at adoption.com. Addiction is a complicated disease that doesn’t discriminate based on race, class, education, or age. Before drug addiction plagued my family, it was something I didn’t quite understand. I knew alcohol and tobacco were addictive. I even had heard of addictive personality traits and addictions to activities like gambling or shopping. But the drug addiction of today is an epidemic that isn’t getting better. Depending on the substance a person is addicted to, detox can be dangerous, and treatment and recovery can be near-impossible. I recently lost my big brother to heroin addiction. It is through that loss, and helping another family member through the same addiction, that I have realized just how difficult it is to love a person suffering from addiction. 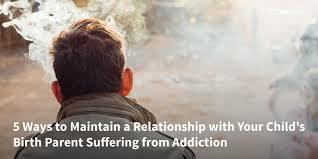 Maintaining a relationship with an addict is challenging and frustrating. Loving someone unconditionally does not mean you have to love their disease. It does not mean you have to condone their habit. It does not mean you have to pick up their messes. Here are some ways I have learned to focus on the relationship while also recognizing the addiction. If you are struggling to maintain a relationship with your child’s birth parent because they suffer from addiction, hopefully these tips will help you. For the list of ways to support and understand addiction, please continue reading at adoption.com. A lump. A giant, hard, non-moving lump. I stepped out of the shower and nervously called for my husband to come to the bathroom. He walked in and immediately said, “What’s wrong?” Apparently the lack of color in my face told the whole story. I said, “Feel this. Is there something there? Tell me it’s all in my head.” His face soon matched mine and his response was, “Call your doctor; it’s not in your head.” A trip to the doctor confirmed the mass and got me sent in for an immediate mammogram and sonogram. At 35 years old, what was happening? The “C word” was running through my head…. To continue reading about my biggest fear as an adoptive parent, click here to visit adoption.com.